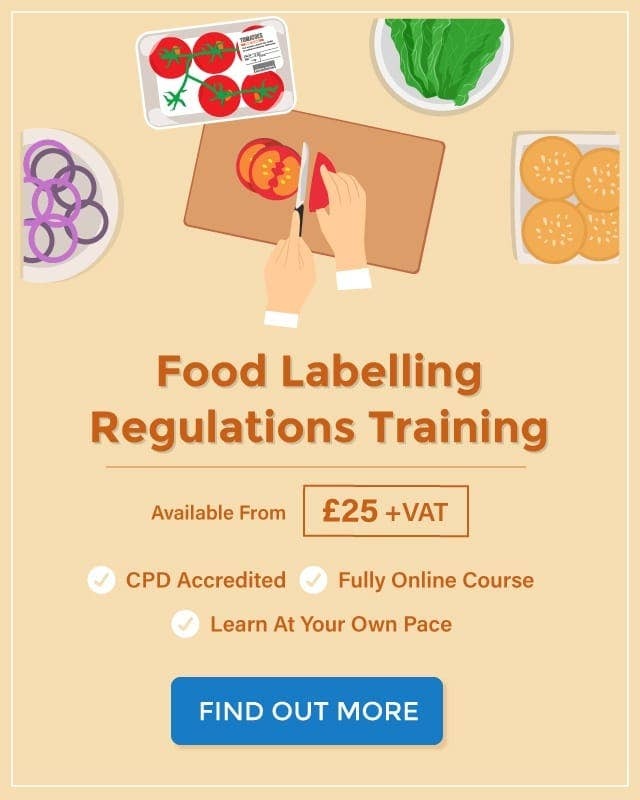 Food Labelling Regulations - What Do I Need to Know? 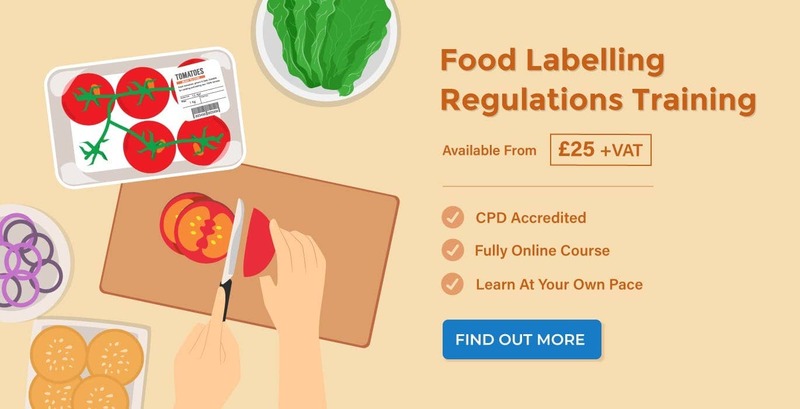 This guide to food labelling regulations includes information on the allergen, nutrition, and organic labelling requirements in the UK as of the most recent update in 2016. When a pre-packaged food item contains any of the 14 named allergens the allergenic ingredients must be emphasised on the food packaging label. In addition, you can highlight these allergens how you wish, such as in bold, italics or a different colour. All loose foods, such as food sold in delis and cafes, must be accompanied by information on the allergens they contain. You can use a sign, your menu board or tell customers verbally through a member of staff. Allergen information must be located in a single place, such as in the ingredients list. You also can’t use short-cut phrases such as ‘contains nuts’. 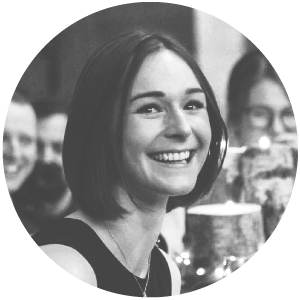 When Should I Use Precautionary Allergen Labelling? 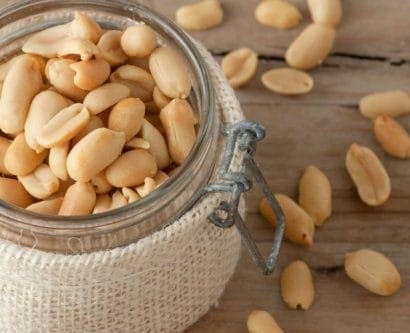 Food allergen labelling prevents people with food allergies and intolerances for consuming foods which may cause stomach upset or anaphylaxis (that’s an allergic reaction). So, if you produce and package biscuits in a delicatessen you could create stickers to put on the back so that your customers can see the ingredients you have used and check for allergenic contents. What are the Named Allergens? In 2016 it became mandatory for companies to display nutritional information on the back of prepacked food. Of course, these nutrition requirements do not apply to natural mineral waters or food supplements. Both of which are governed by separate directives. PARNUT foods are manufactured to meet particular nutritional requirements such as medical food products, baby food and formula, and meal and total diet replacement foods, and these have specific nutritional rules. For more information on packaging requires for PARNUT foods check out the FSA guide to PARNUT labelling. All pre-packaged foods should feature nutrition information on the back of the packaging. This can also be repeated voluntarily on the front of the pack. The aim of this is to allow consumers to make healthier choices and to understand what they are consuming. This article will look at nutrition guidance for both the front and back of prepacked foods. Energy value (in kJ and kcal). Nutritional information has to be presented in a specific order: energy, fat, saturates, carbohydrate, sugars, protein and salt. Front of pack information is intended to give your consumers an overview of nutritional information. These regulations have been created to help producers improve public health. Repeating information from the back of the pack on the front of the pack is voluntary. High caffeine content: Drinks with a high caffeine content should be labelled as ‘not recommended for children, pregnant and breastfeeding women’. The caffeine content must be quoted. Minimum font size: Labels must be clear and all mandatory information should be included in a minimum font size. Origin information: Fresh and frozen meat must feature origin information, such as ‘Scotland’, ‘England’ or ‘Wales’. If the origin of the main ingredients is different to where the final product is made, this must also be declared. 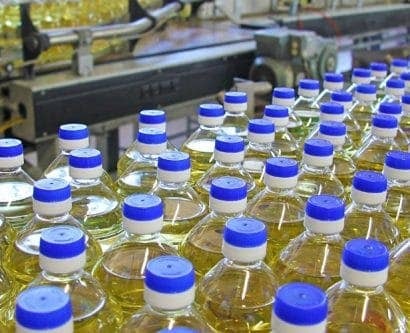 Vegetable oil: The types of vegetable oil used in the food must be stated. Date of first freezing: alongside use-by and best-before dates on pre-packaged meat and fish, they must also display a date of first freezing. Added water: if meat and fish products contain more than 5% added water and look like a cut, joint or slice, then the fact that they include added water must be shown in the name of the food. 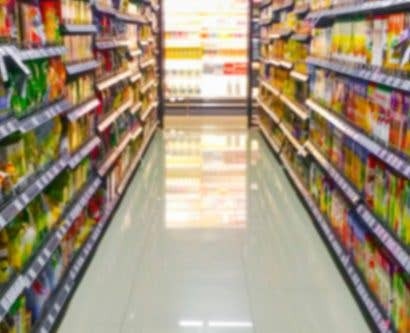 To label a food product as organic or use phrasing such as ‘organically grown’ the product and farming methods have to meet a series of strict guidelines. You cannot label a product as organic if it has more than 5% non-organic ingredients. Certification symbol (this will depend on which association accredits your organic produce). The origin of raw materials. Food Packaging Symbols: What Do They Mean? 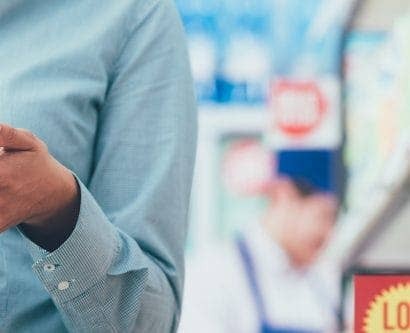 Why is Food Labelling Important?